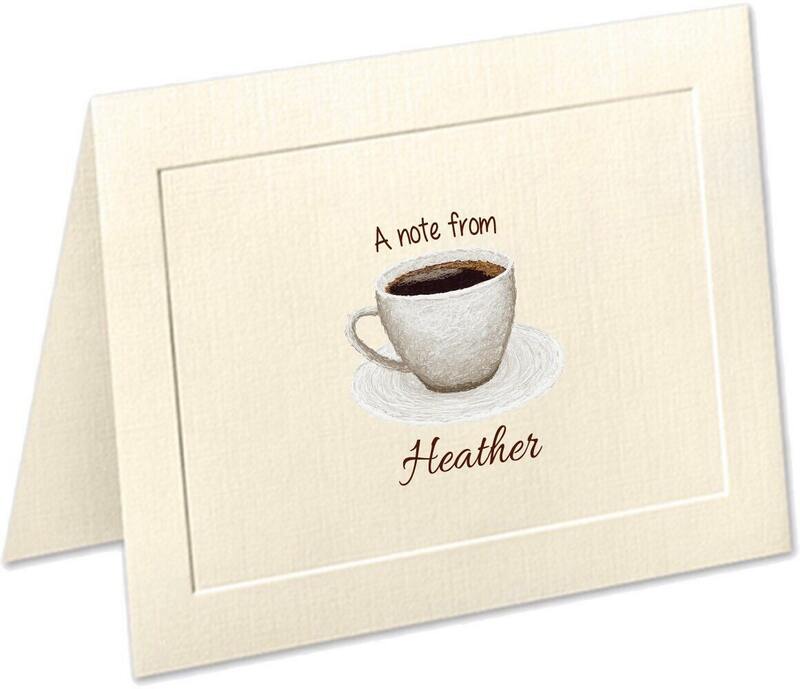 These gorgeous, embossed panel, linen-finished, personalized, folded note cards are perfect for the coffee lover in your life. This stationery set, which can be masculine or feminine, is even more stunning than you can believe. -Please provide in "Notes to Seller." If you would like the "A note from" removed and have just the name, please specify that. 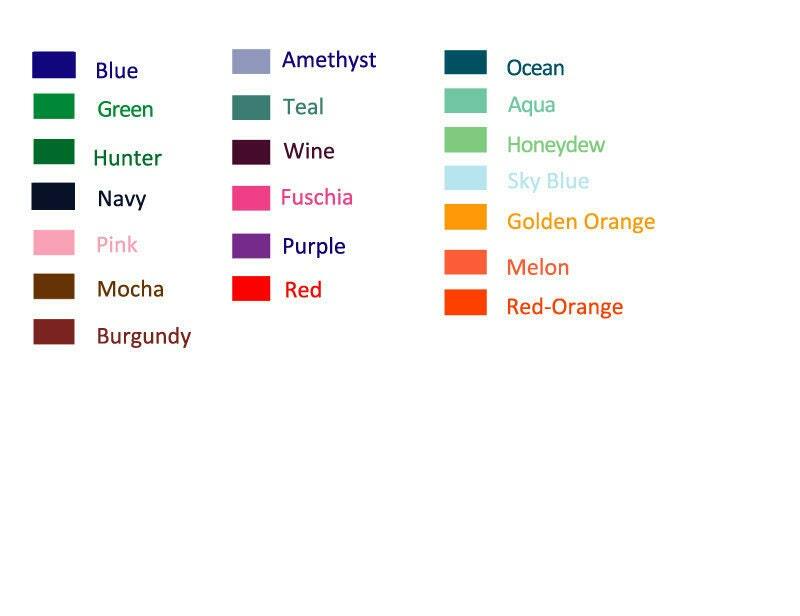 -In the drop-down menu, please choose from one of the colors we offer. Shown is mocha. -In the "Note to Seller," please specify which fonts you would like. You can choose one font for "A note from" and another font for the name." 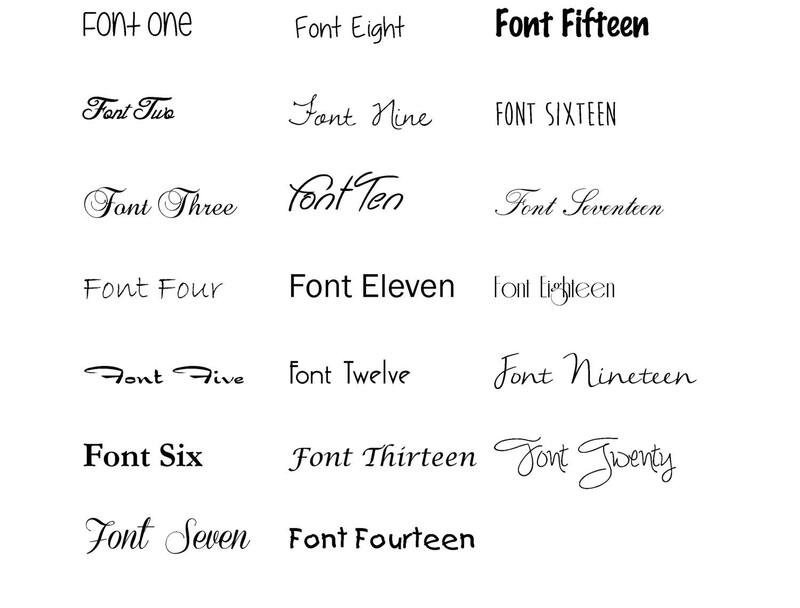 If you would like the sample font(s), feel free to tell me that in the "Note to Seller." -We can print your name and address on the back of the envelopes for a small fee. Please make that selection in the drop-down menu on the right. If you purchase address printing, please provide the name and address to be printed in the "Notes to Seller." -You choose between a cellophane sleeve (included in price) or upgrade to gift box for a small fee (gift boxes available for sets of 10 and 20 only) . Please select your choice in the drop-down menu on the right when selecting your quantity. If you would like to see a photo of our gift boxes, please convo us the amount you would like to purchase and we will email you a photo of the corresponding photo. 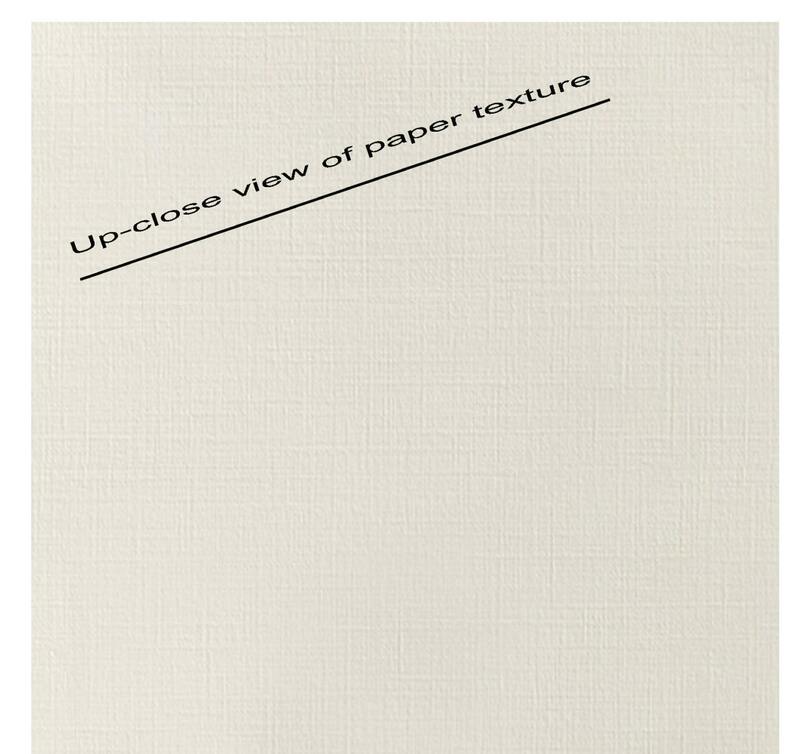 The notecards are well made and really cute.